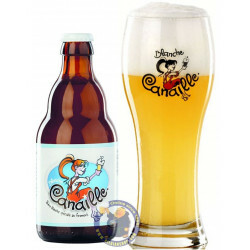 This beer produced by Het Anker brewery is delivered worldwide. 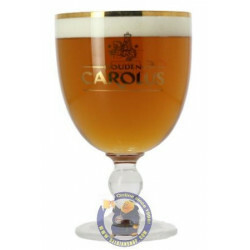 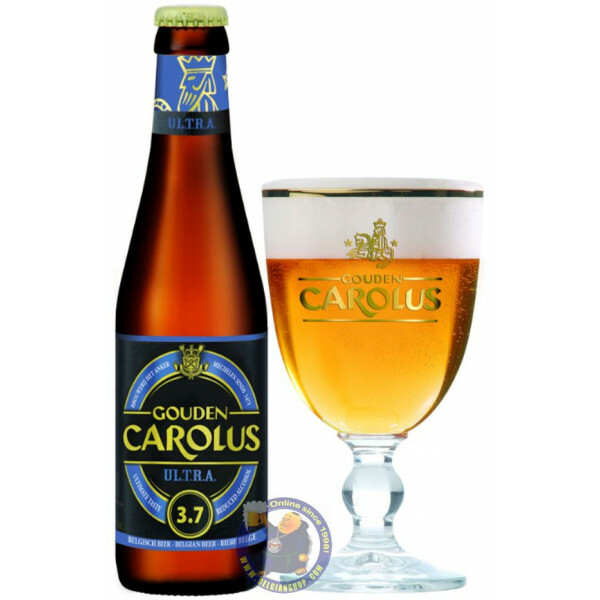 Gouden Carolus UL.T.R.A. 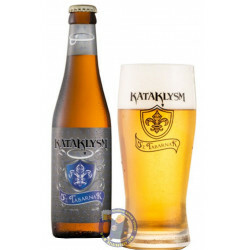 combines the ultimate taste experience with reduced alcohol for greater enjoyment. 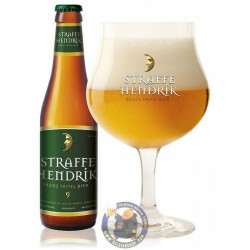 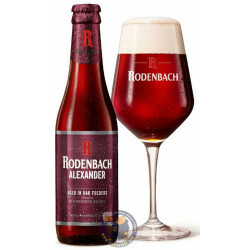 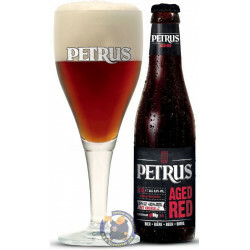 This Belgian ale is deliciously smooth and slightly spiced with a dry aftertaste. 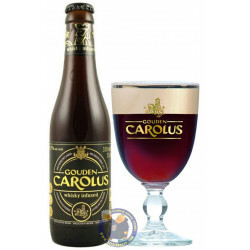 The newest Gouden Carolus, the classic Belgian ale family from Mechelen, this one playing on the current low alcohol beer hype, which is basically an upsurge of the old low alcoholic beer traditions rekindled by the modern session IPA style. 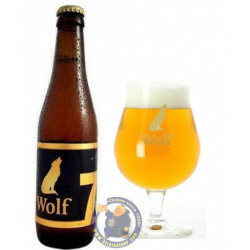 Very thick, moussy, egg-white, irregular, cobweb-lacing head over an initially clear, warm yellowish ‘old gold’ coloured beer with lively sparkling, turning misty with sediment. 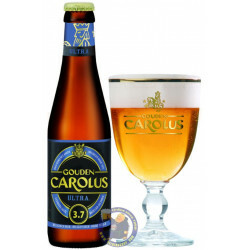 Aroma of mostly pale lager malt graininess, next to old straw, dried camomile, white pepper, plaster and wet white paper, green apple peel, unripe banana, margarine, coriander seed. 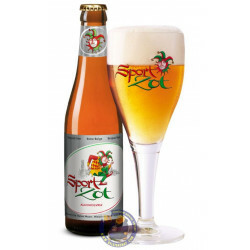 Crisp, moderately fruity onset, some banana, apple and pear, vaguely sweetish, sourish carbonation which stings a bit; supple, grainy middle, pale malt sweetishness in a cereally way with lingering fruity accents, soapy and spicy coriander seed and a very floral, camomile- and dried sweetclover-like hop character, adding a softly peppery bitterness which lends body to the finish even if it is the pale malt sweetness that remains prevalent. 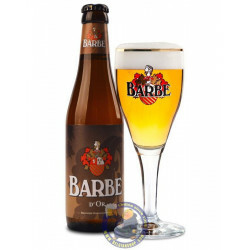 Elegant summery quencher, nothing session IPA-like to be found here so basically a classic Belgian blonde at below average alcohol strength, but tastefully made and well-hopped, bearing the Anker quality stamp.